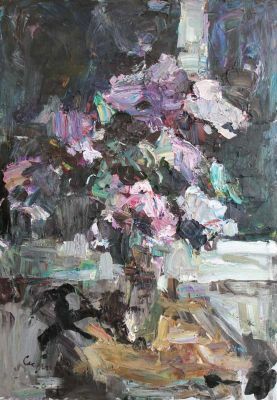 Sergei Skripitsyn was born in Dnepropetrovsk, Ukraine in 1986. After graduating from art college at age 20, the talented young artist gained acceptance into the prestigious Kiev Academy of the Arts. While at the Academy, Skripitsyn studied in the studio of the critically acclaimed monumentalist painter Storozhenko. 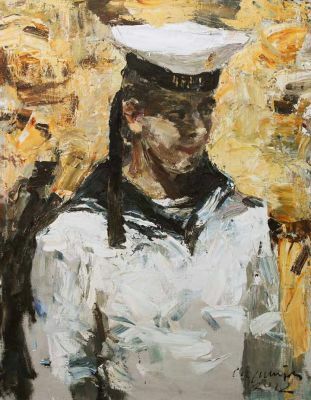 He graduated from the Academy in 2011 with highest honors. Skripitsyn is now a graduate student in the Monumental Painting Department at the Academy. 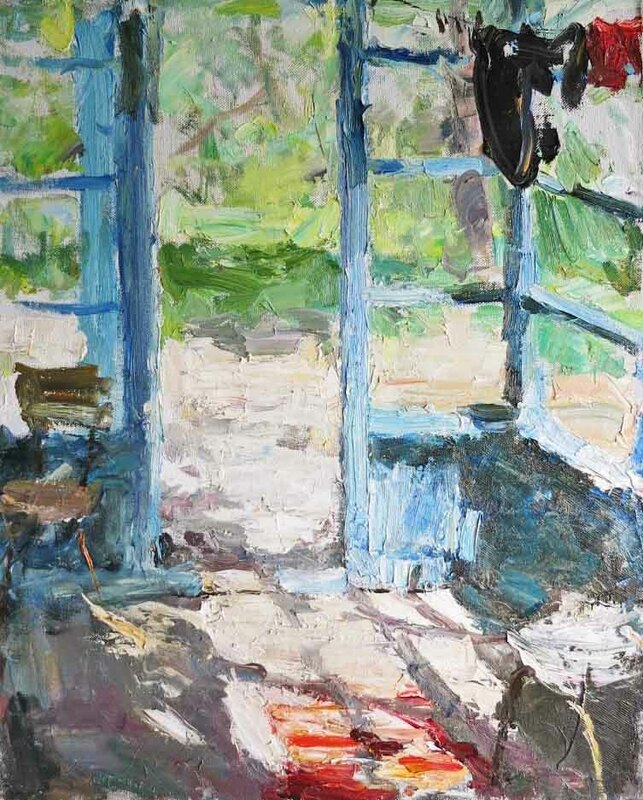 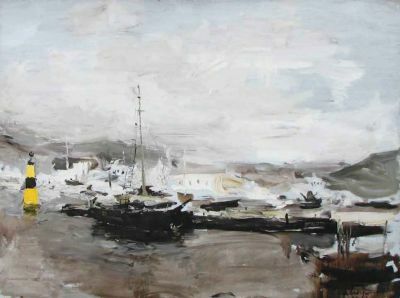 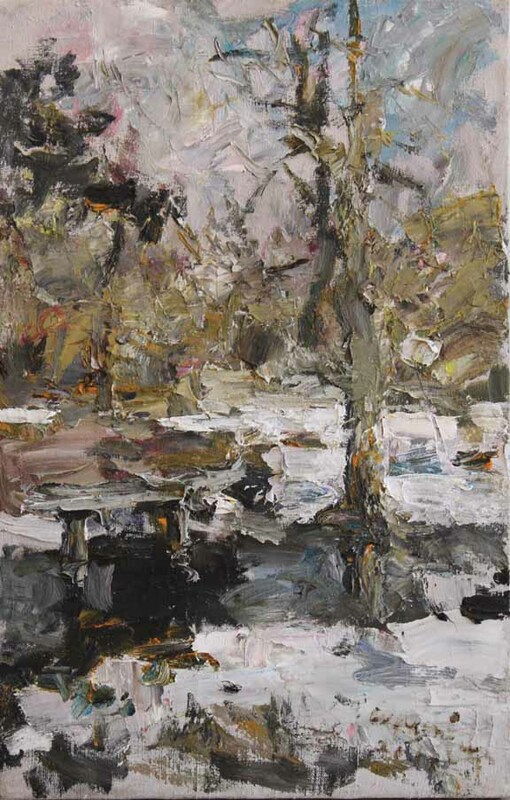 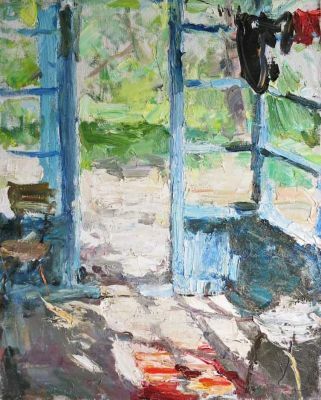 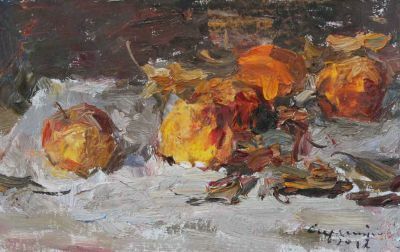 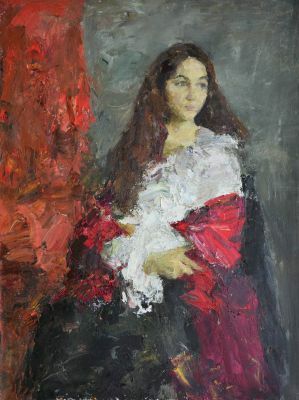 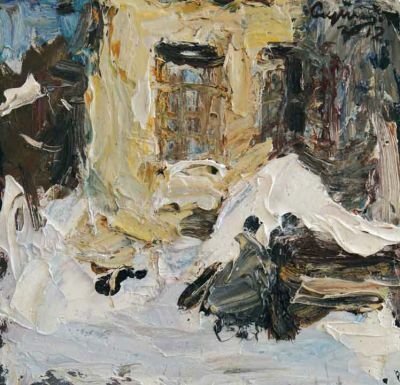 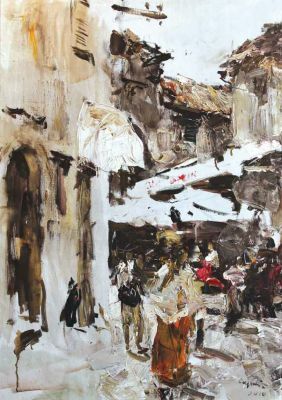 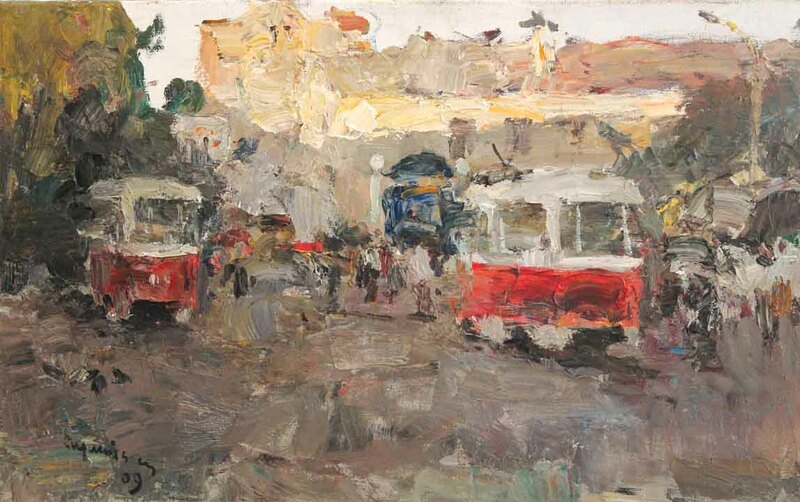 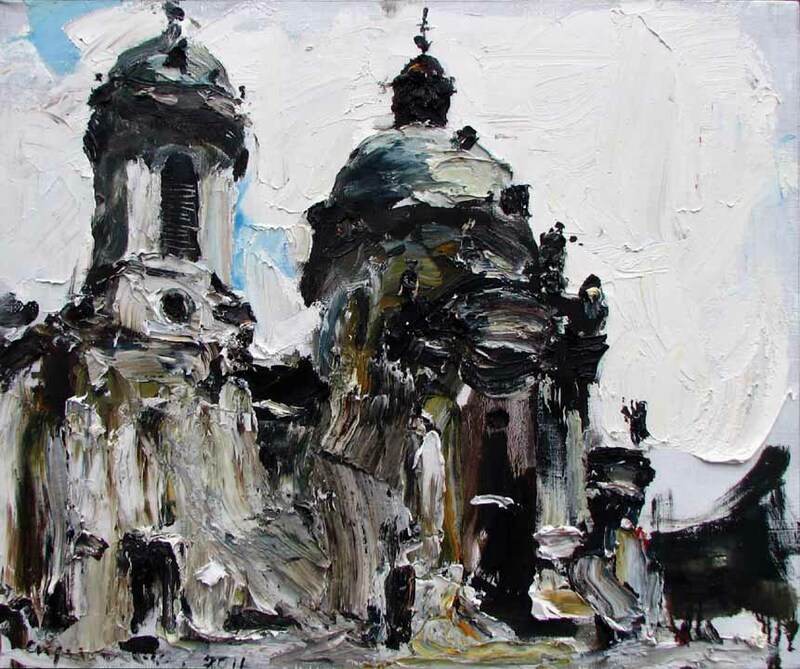 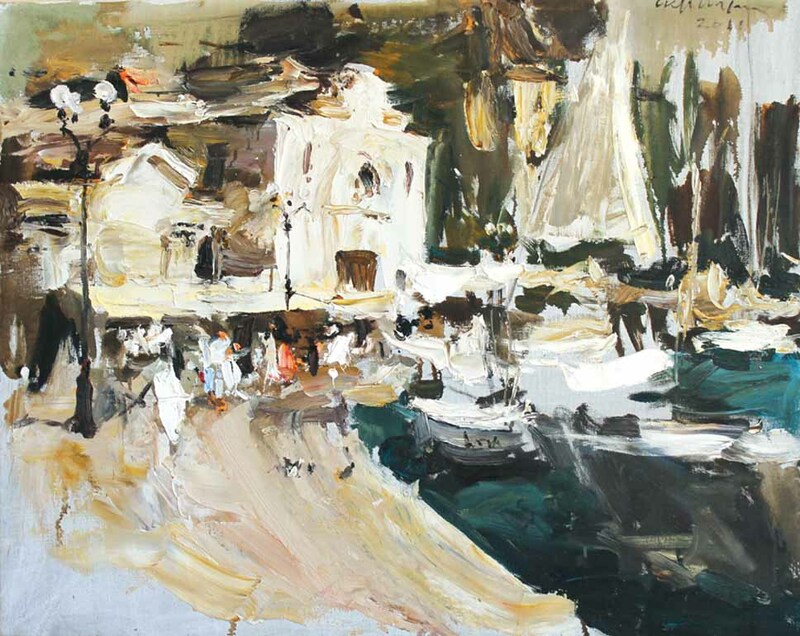 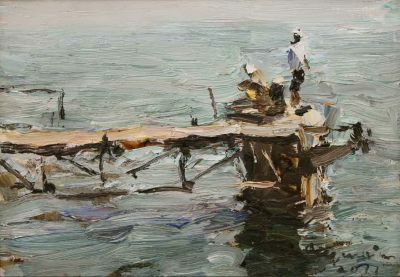 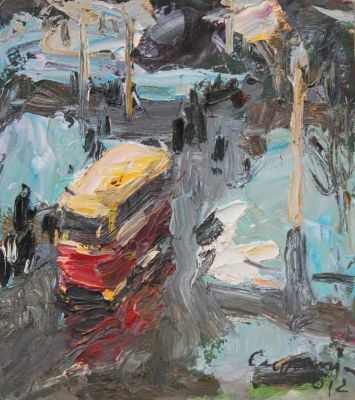 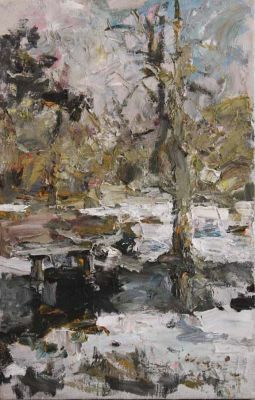 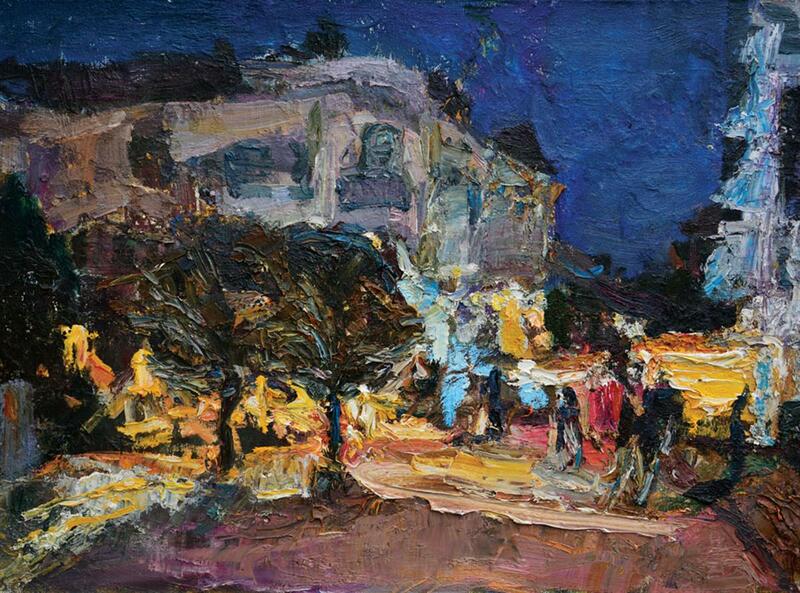 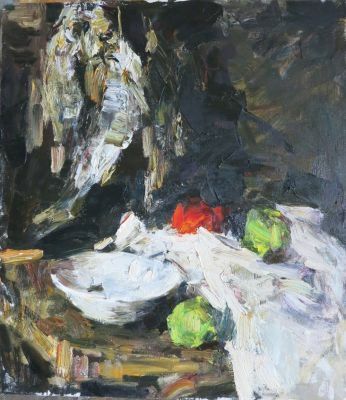 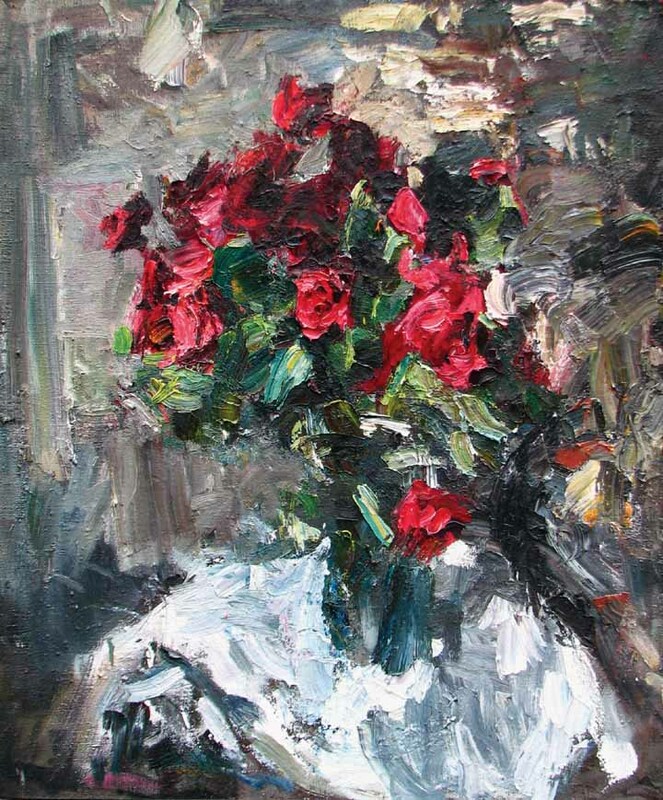 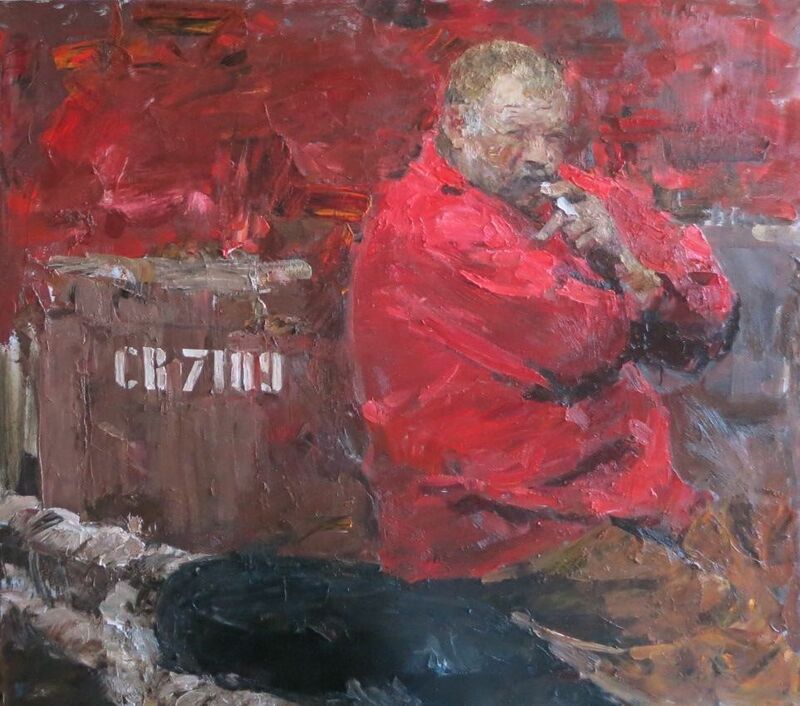 He has participated in numerous exhibitions sponsored by the Academy as well as in the All-Ukraine Plein Air Workshop in Sevastopal in September, 2011.